By Kendra Leave a Comment This content may contain affiliate links. 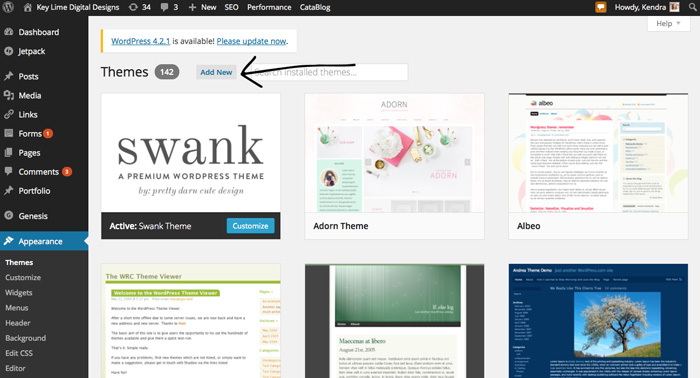 Welcome to Wordpress Themes 101. What is A WordPress Theme and How Does it Work? *** First and foremost for this post you will need to have a wordpress.org blog (which means self hosted). 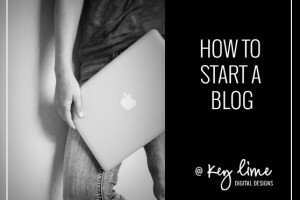 If you need help setting up a blog you can read >> How To Start A Blog. What is A WordPress Theme & How Does It Work? A WordPress Theme is what makes your blog pretty! It gives you the layout, sidebar, and basically determines how your posts look. So it’s very important! If I could give you one piece of advice about starting a blog (or redesigning your current blog) it would be to Use Genesis + A Child Theme. Let me repeat that… Use Genesis + A Child Theme! You will be so happy. 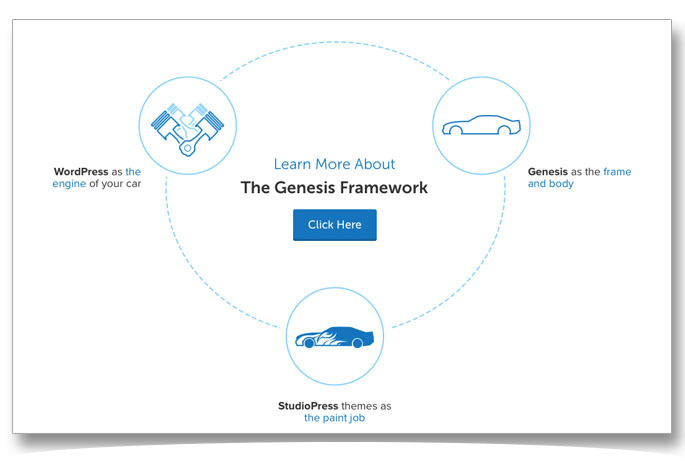 Studiopress is the company who created Genesis. Genesis is a WordPress theme that gives you rock solid coding, awesome security, out of the box SEO, and it runs really fast. Then you will also install what is called a Child Theme (it needs to be specifically Genesis compatible). This child theme will give you your design style. 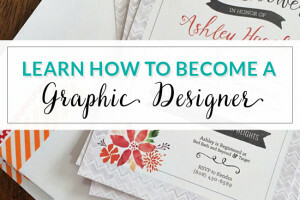 It will determine your fonts, colors, and overall style. Got it? Great, now lets move on! Which Child Theme Should I Choose? Now that you understand what a wordpress theme is, and why you should choose to go with Genesis + A Child Theme, I am going to help guide you on which Child Theme is the best for you! As you are choosing think about what your goals for your blog and what you want the focus of your blog to be. Each of these themes comes with detailed instructions (including screenshots) on how to set up the theme just like the demos once you have it installed. If you are a photographer or freelancer and want to have a portfolio here are some great theme options. Real Estate Agent? 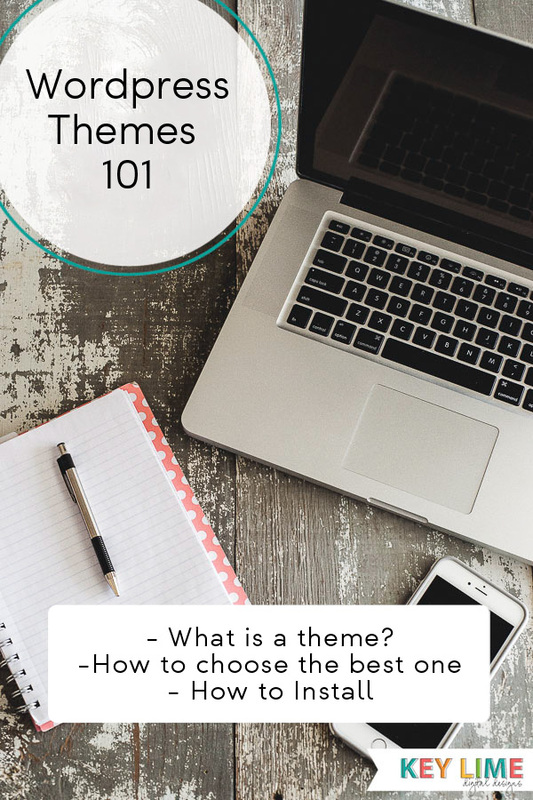 These themes are for you! Once you have purchased a theme you will need to download it. On both Studiopress and Restored 316 you can do so by logging into your account and looking under purchases. Once you download your theme you will need to locate it on your computer. When I download a theme, my computer (Macbook Pro) automatically unzips the files. If this is the case with you as well you will want to re-zip it (on a Mac it is called “compress”). To do this just right click on the file and click “compress”. 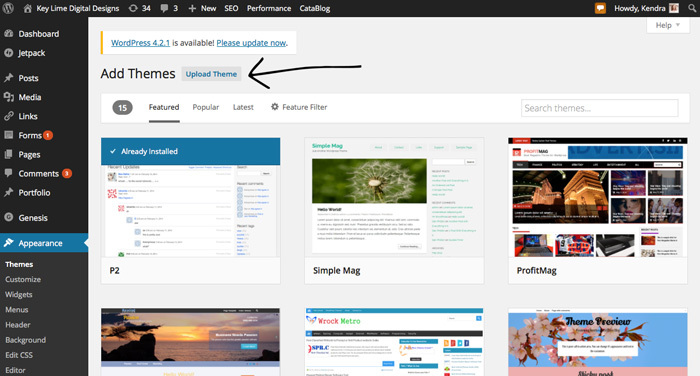 Now that your theme is ready, login to your wordpress dashboard. Find “Appearances” then click on “Themes”. Then you can click “Live Preview” to see what it will look like or “Activate”. When using Genesis and a child theme you must INSTALL but NOT activate the Genesis Theme. Follow the process as explained above, uploading the Genesis theme, except on the last step choose “Return to Themes Page”. Then repeat the process with your Child Theme except this time “Activate” the theme. If you have any questions please don’t hesitate to leave them in the comment box below. If you need help setting up a blog —-> How To Start A Blog in 15 Mins.